We are looking for DJs to spin the wheels of steel in the Meats and Beats Shed. 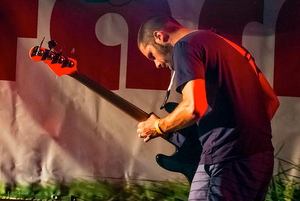 If you've got some tunes you want to play to the world get in touch with cat@farnstock.com to book yourself a slot. Be warned though, it won't be anything like the picture. But hey, there's something equally rewarding in playing tunes for people queuing for burgers and bored 5 year-olds. We are delighted to have been selected again by the Farnsfield Co-op Community Giving Fund as a local cause. If you would like to choose Farnstock as your nominated charity, please click here. This needs to be done again for this round - even if you did it before for the last round. Thank you so much for all your support. Co-op members! Help us raise money for Farnsfield St Michael's School. 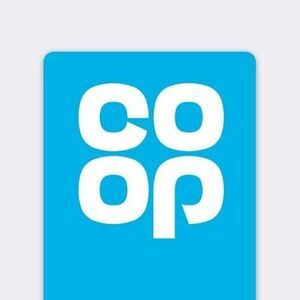 The new Co-op Local Community Fund is ace - every time a Co-op member buys selected Co-op branded products and services, 1% of their spend goes to a local cause. The more members spend, the more money goes to causes in their area. Farnstock is delighted to have been asked to be one of the three local charities supported by the Co-op Local Community Fund this year. 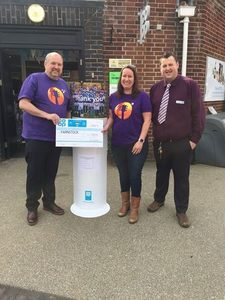 By selecting Farnstock to be your nominated good cause, 1% of anything you spend on selected Co-op branded goods comes to us to help us put on the best fundraiser we can for the School. You will also feel super great, fact. 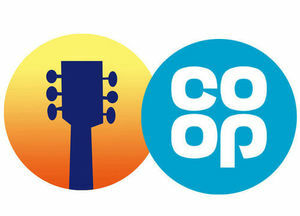 To become a member or to nominate us as your local good cause, please check out coop.co.uk - it is quick and easy to do. Information about the Local Community Fund is coming out with new membership cards as we speak. All three local charities are fab, so even if you choose not to nominate Farnstock, remember to swipe your members card whenever you shop and keep an eye on how much you help local causes - feel good factor ahoy! Get this date in your diaries now! Saturday 22nd July 2017 is the date of the next Farnstock festival - see you there! Farnstock is proud to announce that this year a massive £5,000 was raised which goes, as ever, to Farnsfield St Michael's C of E Primary School. This really couldn't be achieved without the incredible support of the local community. In particular, we'd like to thank Linneys, Strawsons, Starkeys, The Southwell Lions (and the Leos), Farnsfield Parish Council and everyone who brought the Farnsfield High Street to life, the creative team who made everything look so wonderful and all the local businesses who supported us. And to everyone else who gave their time, resources and enthusiasm so freely - thank you so much - you're awesome! Come on down to St Michael's School field and join us for the best Farnstock yet! It's still not too late to pick up tickets at the gate and make the most of the (hopefully) good weather for 12 hours of music, entertainment, arts, movies, games and general fun... See you there! 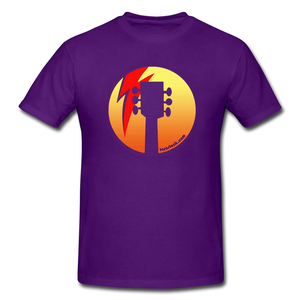 Special limited edition Farnstock t-shirts are available to order until 5th July. Pick up an order form from St Michael's School or Farnsfield News, or download the form here. Shirts are just £7 for children, £10 for adults. 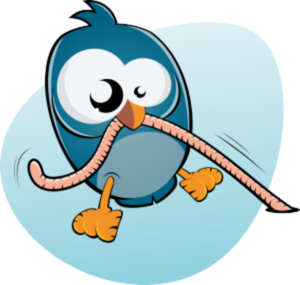 Earlybird ticket prices extended until 26 June!